Join us for Transformative Talks, a collaborative virtual space where community experts come together to connect, share, and uplift. As we build our multiracial community around mobility justice, we know how important it is to cultivate professional development, provide support to one another, build power, and collectively change the narrative and practices in mobility spaces. Through the next six months, we hope you’ll join us in experimenting with technological tools for creating community online. To see what works, we are trying out two kinds of Transformative Talks events: webinars and Family T-Time discussion groups. Scroll down for more information. We are on hiatus as we review our first season. Check back soon! Our monthly Transformative Talks feature invited speakers covering timely topics. These webinars are free and open to the public through Zoom and Facebook. No registration required. We need to hold space for more intimate conversations where we can express, without fear of judgement or retaliation, the challenges we face in our work and navigating mobility spaces. This is what we hope to create through our Transformative Talks Family T-Time discussion groups. Registration for Family T-Times is capped at 25 people, and as with all Untokening events, our registration process prioritizes people of color and actively encourages other advocates who have felt tokenized — including women, members of the LGBTQX communities and people with disabilities — to attend. How are workers organizing to protect and expand their rights in new mobility industries? Alexandra Carbone, with Rideshare Drivers United, is a ride-hail driver in Los Angeles who is part of a burgeoning movement to get Uber and Lyft to change their policies. Dolly Winter helped to organize and bring the union, TWU to Citibike in 2015. She also assisted in organizing DC’s Capital Bikeshare with TWU which later won in an election. Dolly has been involved in civic projects with transportation Alternatives and rides regularly on her own despite a near fatal accident. David Kellman helped lead unionizing the Citibike workforce 2014-2015 and served as the first chief shop steward until he left the company in 2016. Now works for JUMP bikes as a hardware support technician and helps run TWU's Workers Transport, a bicycle services cooperative that currently runs SUNY Stony Brook's bike share. Transformative Talk: What Is The Untokening? Participants learned how to identify gaslighting, how to respond to it when it happens, and how to be an ally when they see it happening to someone else. Our first Family T-Time, A Resilient Response to Gaslighting, was led by Helen Kim Ho, the author of the important and incredibly relevant article, 8 Ways People of Color are Tokenized in Nonprofits. Helen's experience as a first generation Korean immigrant living in the Deep South has informed much of her work. She is an attorney and Founding Partner of HKH Law LLC in Atlanta, where she fights for the rights of workers who have been discriminated against based on their race, national origin, age, disability, and gender. Prior to founding her law practice, Helen dedicated nearly 12 years of her career in the nonprofit sector, culminating in her founding the first civil rights organization dedicated to Asian immigrants and refugees in the South. A sought-out speaker and contributor on issues of racism and diversity in the workplace, she has received numerous awards and recognitions for her leadership. Helen’s work has been covered by the New York Times, the New Republic, Democracy Now!, NPR, Huffington Post and more. 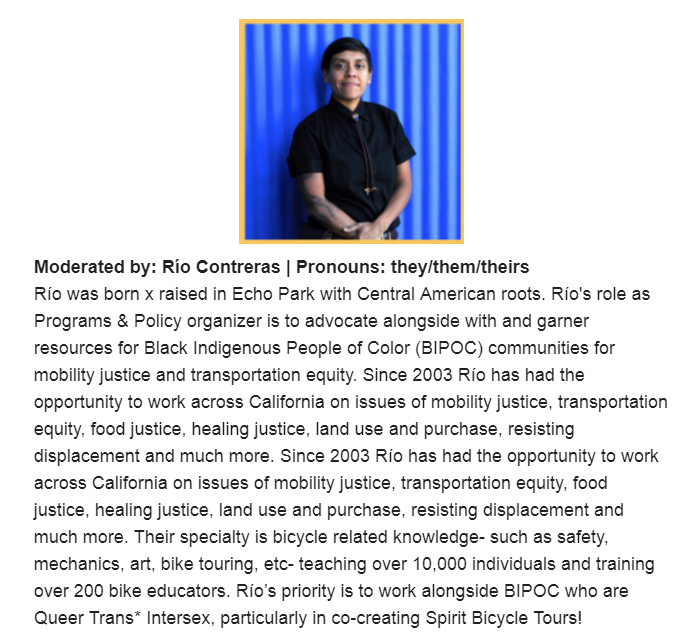 Transformative Talks is produced by Pueblo in Los Angeles with core support from team members at People for Mobility Justice.